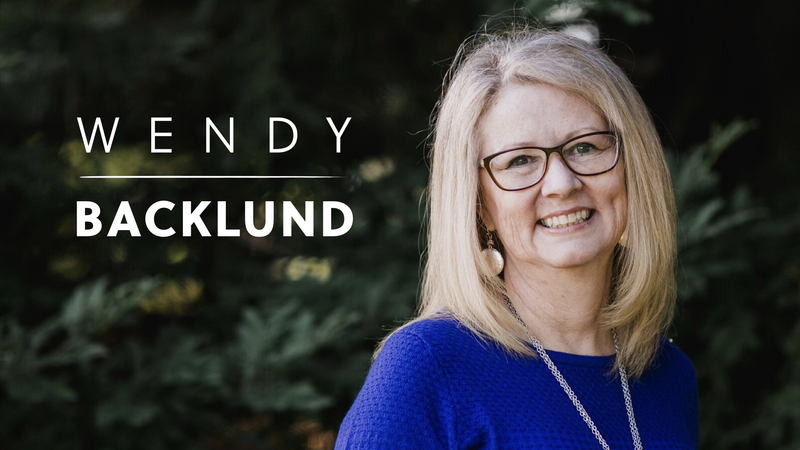 We are honored and excited to have Wendy Backlund with us on Sunday, June 30 at 9:00 + 11:30 AM! Wendy and her husband Steve are founders of Igniting Hope Ministries and dear friends of the Northlands family. Wendy has a passion for setting Christians free from their past and empowering them to walk in the fullness of their spirit identity in Christ. She is a revelatory author and speaker, equipping people to see life from a supernatural perspective and leading the Body of Christ into life-changing encounters with God. This will be an incredible morning. See you there! Church is God’s plan to reach the world—to create local communities who love one another deeply and reach out to the world with the love of Jesus and His good news. As a growing church, we are invested in preaching the gospel of grace, experiencing the Holy Spirit and planting churches.